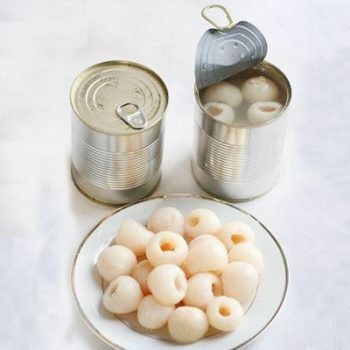 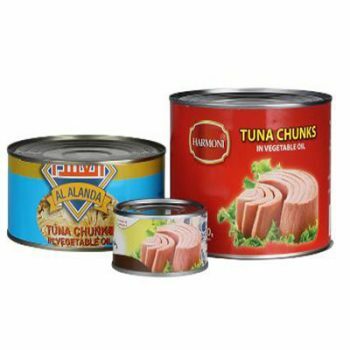 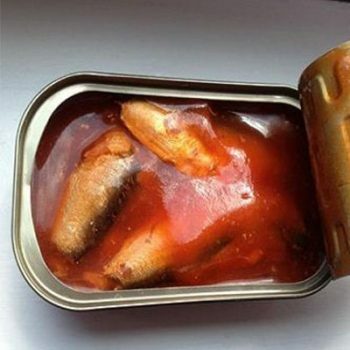 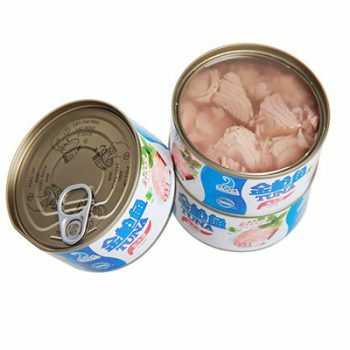 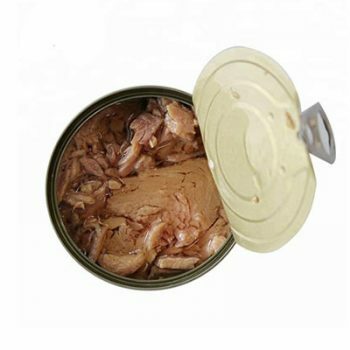 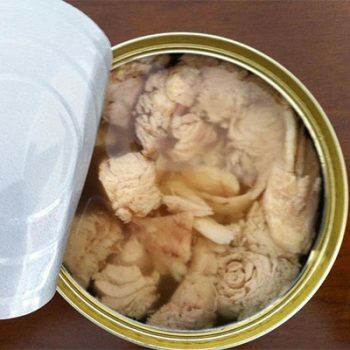 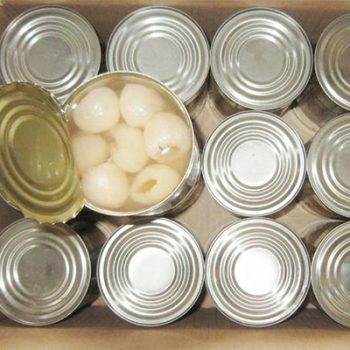 Seafood High Quality 425g Canned Mackerel in Tomato Sauce - Canned Foods,China Canned Foods,Tianz Food Group Co.,Ltd. 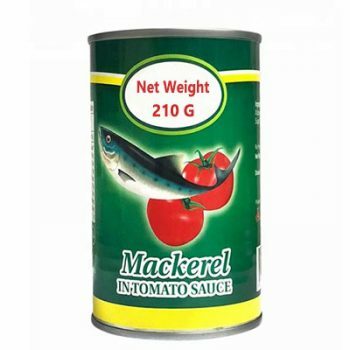 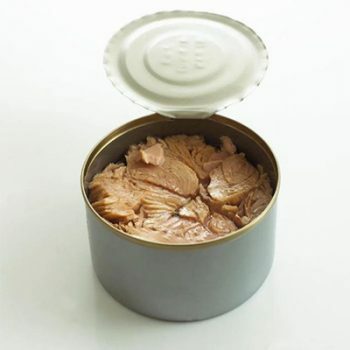 Packaging Details Mackerel Tin Can Package:425/235 g in a tin,6-8 pcs in a tin, 24 tins in a carton,1880 cartons per container. 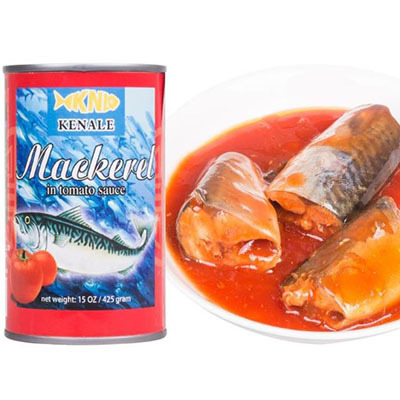 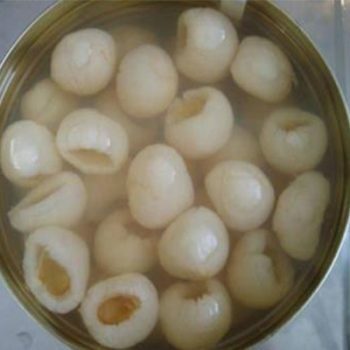 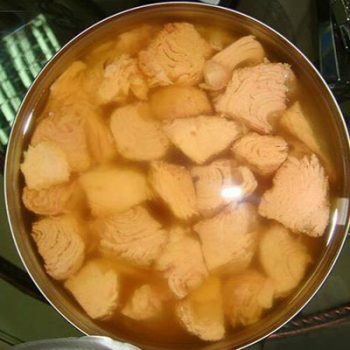 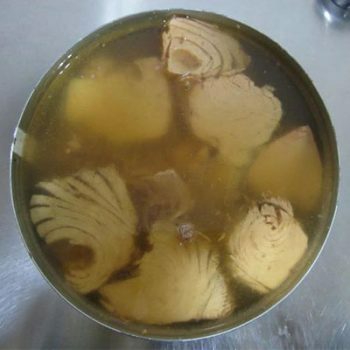 Seafood High Quality 210g Canned Mackerel in Tomato Sauce Canned Fish, Canned Mackerel.